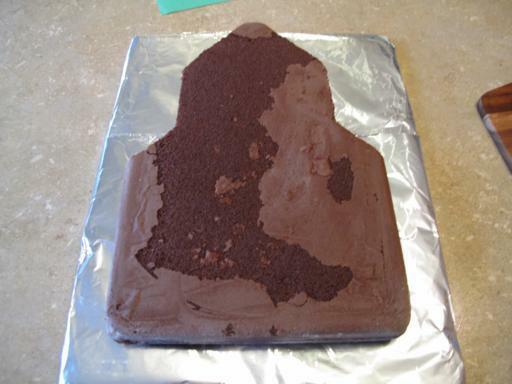 This was supposed to be a space shuttle, this cake was not in any way, shape or form supposed to look like it did. 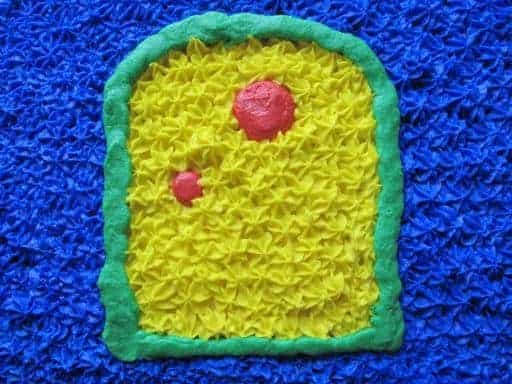 It was supposed to look like the one on the Berry Crocker website. The bleepers at Betty Crocker though, sneakily used a white cake. My crumb layer failed so completely at its job on the cake, it wasn’t even funny. Because you have to cut it so much to design it, the inner soft cake that was exposed (even if its frozen) kept pulling apart with the slightest pressure when putting on the second layer, putting more and more freaking crumbs into the second layer. Betty Crocker does not tell you these kind of things. They just use a white cake and pretend its ok. Awful. Just awful. And after I stopped crying (and throwing random sharp kitchen utensils at my husband who laughed when I said the original design looked like a screwed up Christmas tree) I fixed it up and it looked ok. Ok with really, really thick icing. So you start with a 9×13 cake. 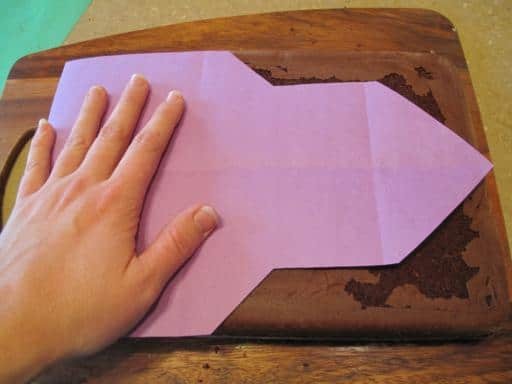 I cut out the rocket shape onto paper, then used it to cut the cake. Don’t freehand it, it can only lead to tears. 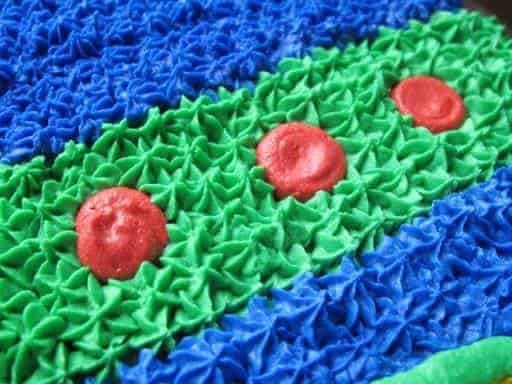 Unless you know you are a cake Picasso, then by all means, freehand it is! So. Now you can see where you have cut the cake and exposed all sorts of crumbs and soft cakey layers that want to go into your white icing. 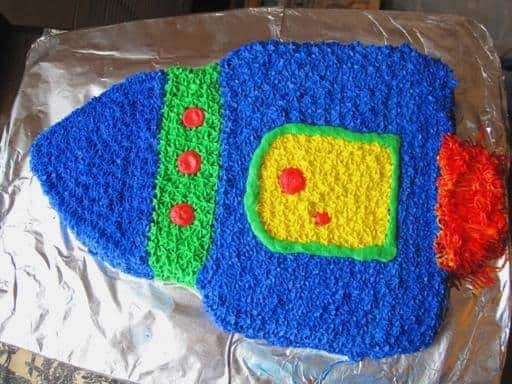 Save one piece of cake, and cut into a square to attach to the bottom for your “rocket flames”. 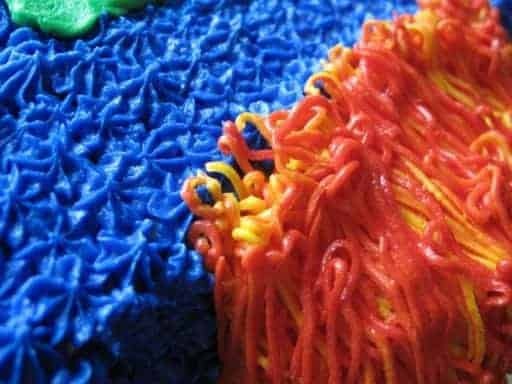 Mix your icing colors and plenty, because you never achieve the same color again. 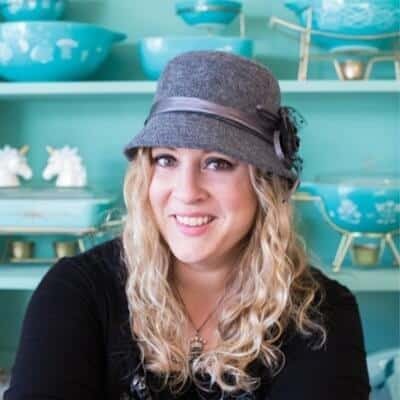 Do a crumb layer and refreeze to make your life easier. Then you can copy the design I did above. Little portholes. Look, I know that they don’t really have port holes, so to say, but it looked good! Flames! The flames were fun! The flames were messy and easy and looked better the crazier and curlier they were! LOVE THE FLAMES! I am sure the aesthetics can be improved upon, but the basic shape was perfect!